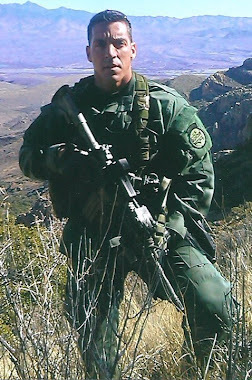 It was tragedy enough that Border Patrol Agent Brian Terry was killed in a shootout Dec. 14 while patrolling a desert canyon known as a hotbed for bandits who preyed on undocumented immigrants a few miles north of Arizona’s border with Mexico. What followed in the months afterward should disgust anyone who honors Terry’s service and the price he paid. It has since been widely reported that officials at the U.S. Justice Department and its Bureau of Alcohol, Tobacco, Firearms and Explosives gave evasive or deceptive answers to questions about the source of high-powered weapons found at the scene of Terry’s killing. Officials at Justice also told ATF supervisors that they did not have to respond to congressional requests for information about the incident and they told a key U.S. senator, Charles Grassley, R-Iowa, that they would not release investigative documents to him. ATF officials discussed steps that would keep congressional investigators at bay. And Justice and ATF officials reportedly even congratulated each other in emails over their apparent success in sending Grassley a “watered down” version of what was found in the Arizona canyon. It is now known that among the guns at that deadly scene were two AK-47 semi-automatic weapons that came from a failed ATF sting operation dubbed Fast and Furious. 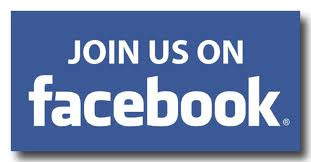 Launched in November 2009, the operation’s goal was noble – to target the big fish involved in gun trafficking for Mexican drug cartels by tracing weapons sold in the United States as they made their way across the border to cartel operatives. For months during 2010, lower-level ATF agents participating in Fast and Furious complained that they were not being allowed to seize the weapons before they reached cartel hands and that they feared the worst would happen. On Dec. 14, it did. Most of what has since been learned about Fast and Furious has been uncovered by investigators for Grassley and Rep. Darrell Issa, R-Vista, the chairman of the House Committee on Oversight and Government Reform. Issa’s hearings into the matter have revealed that Fast and Furious allowed some 2,000 weapons to flow into Mexico. The investigators reported last week that at least 122 of those weapons were subsequently recovered at crime scenes in Mexico, but they added that the accounting was incomplete. Other reports have estimated it could be several times that number. Issa, who called ATF’s handling of the operation “felony-stupid bad judgment,” was himself tarnished when it was reported that he had been briefed on Fast and Furious last year and voiced no opposition. Precisely what he was told at that briefing remains unknown. The evasion and deception by the big fish at Justice and ATF must stop. 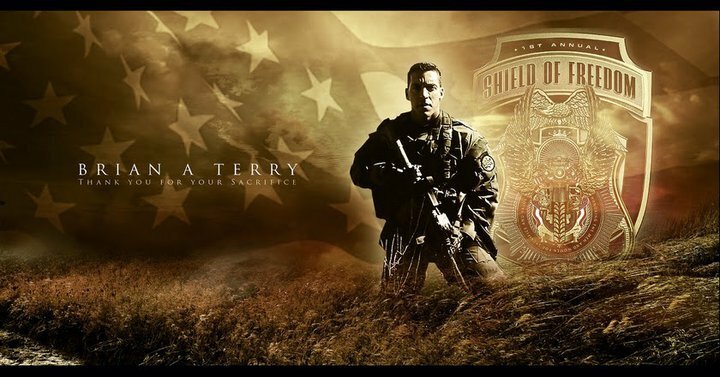 Agent Brian Terry deserves nothing less than a full accounting of what went wrong with Operation Fast and Furious.